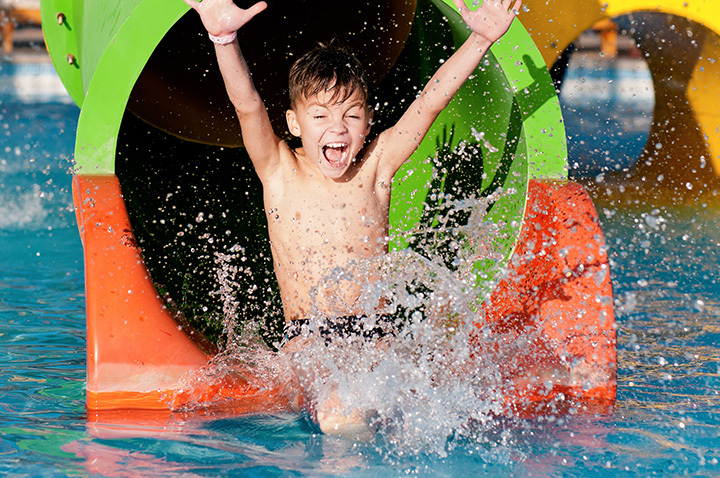 SPAR Water Park offers the community a large child-friendly splash and play island, splash pad, lazy river, lagoon pool, one body slide and one tube slide. The growth and popularity of the water park continues to increase and in an effort to maintain the attractiveness of the facility, SPAR completed an expansion project for the 2013 season. The new expansion offers an upgraded experience by adding an inner-tube only Raging River coupled with rolling waves and new Parrot Island play area. In 2014, SPAR introduced a new slide.